Sustainability is at the heart of our strategy. 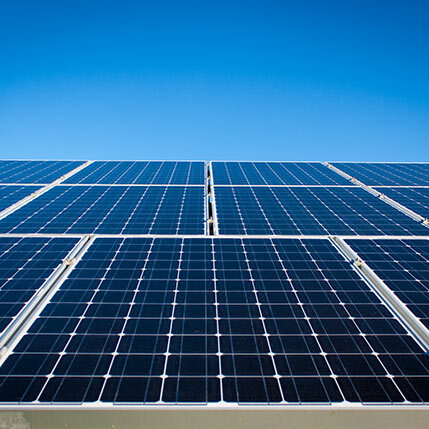 Our mission is to help businesses achieve the energy challenge while achieving better operational efficiency. We put ethics and responsibility at the center of our customer interactions, partners and suppliers, and with our employees and the communities where we operate. We want to be a good corporate citizen and a responsible employer. 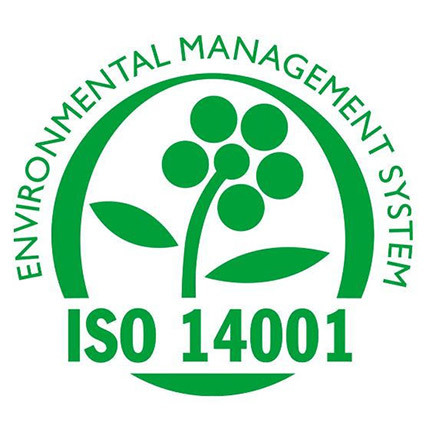 H&D is working towards the internationally-recognised standard for excellent environmental management of business ISO 14001:2015. From our offices to our engineers out in the field and across our clients’ portfolios, best practice is promoted within the group at all times. Senior Management of the company are responsible for the continued promotion and review of H&D’s environmental policy. Click here to receive a free consultation.